National Alpaca Farm Days was a roaring success thanks to all of our farm friends who chose to come and spend some time visiting with the herd. Every year gets just better, and this year was no different. This year we were honored to have Jennifer and John Troyer demonstrating their fiber arts skills on the front porch of the brand new farm store. Jennifer kindly demonstrated hand spinning for us both days, while John showed off his needle felting skills. They also brought some of their completed fiber arts projects to showcase their work. Jennifer also brought another of her passions with her to share with our guests. Much to everyone’s delight, we were witness to the hatching and release of two Monarch butterflies! Jennifer is passionate about conservation of our butterfly friends. Each year she raises hundreds of caterpillars and tends them until they are ready to release as adult butterflies. Her knowledge of these farm friends, and the passion with which she cares for them was a truly delightful addition to this year’s event! We were pleased to open our onsite farm store for the very first time during National Alpaca Farm Days. Our guests got a first look at some of the alpaca products we make and carry here at Rocking Chair Farm. We are finish up some of the final touches to the farm store, so keep watching for updates! If any of our friends would like to share pictures of their visit during National Alpaca Farm Days, please feel free to do so! 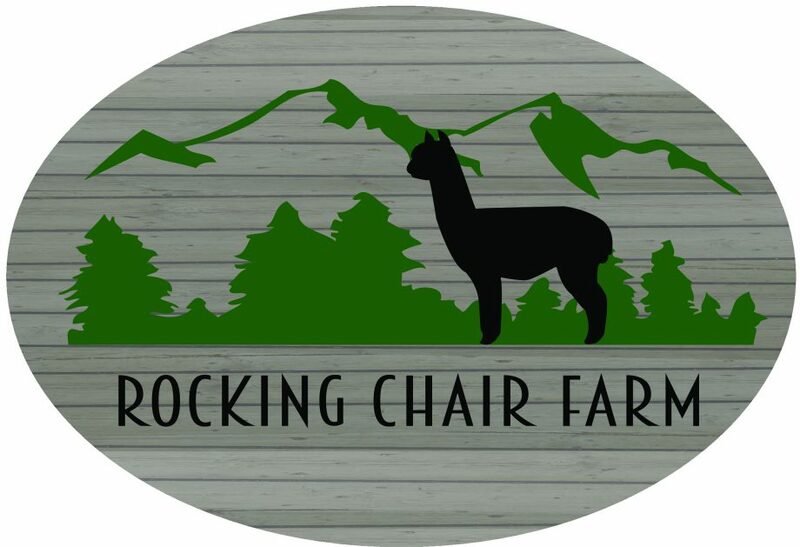 You can find us on Facebook at www.facebook.com/rockingchairfarm and tag us in those pictures @rockingchairfarm , or you can email them to us rockingchairfarmalpacas@gmail.com, and we will post them to the website! The 2018 Great Llama Race Saturday, October 6th from 11-4. Look for our tent and stop by and say hi! The 2nd Annual Holiday Bazaar and Craft Fair at The Venue at Lenoir City , Saturday October 27th from 10-2. Join us for the official kick off of the holiday season!